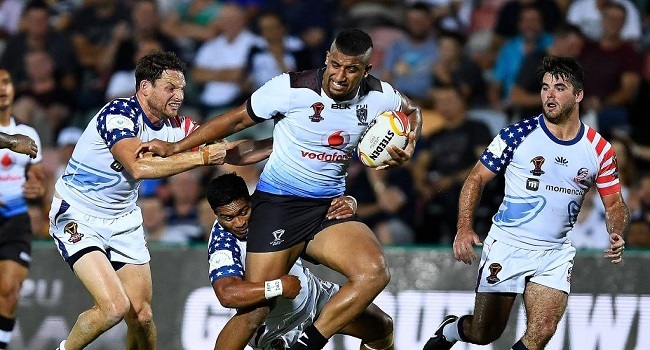 Vodafone Fiji Bati reserve first five eight Joe Lovodua is confident he has more to offer at the Rugby league World Cup. Lovodua made his debut against USA last week and is confident of playing against Wales this week as well. The 19-year old says he has been learning from the experienced players. In other matches this week, Australia plays France at 9.05pm on Friday. On Saturday, New Zealand plays Scotland at 4.05pm, Samoa battles Tonga at 6.35pm while England takes on Lebanon at 9.05pm.